Though I don’t remember exactly where I saw it, who said it, or the exact words that were written, this quote has been at the core of my Big Kids Club classes for many seasons. Hi, my name is Kezia, I’m from Indonesia and I love the earth and all of its inhabitants. This spring season I want to take our buddies on a journey to understand the importance of life and growth, and what we can do to keep the earth healthy and happy. We started the season with field trips to the many places where trees can grow. 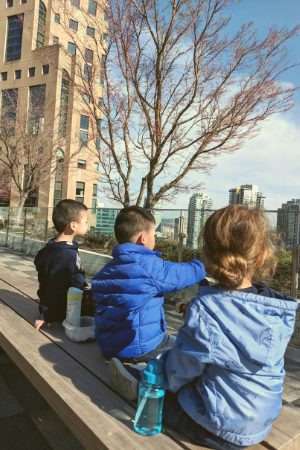 Our buddies found out that trees can grow in a forest, on the sidewalk, and way up on VPL’s newest rooftop garden. How is that so? By playing, singing, adventuring and crafting, our big kids will get to know the many ways that plants can grow. Beyond teaching a class, I want to do my part for keeping my home planet healthy. In order for our buddies to care, we need to teach them how! 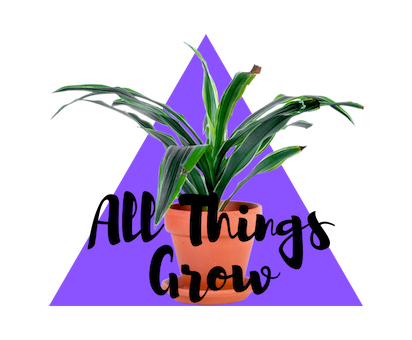 April - How Animals Grow! May - How People Grow!